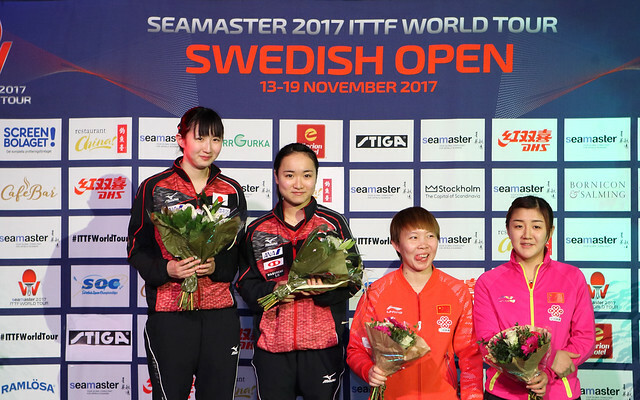 Preview Day Four: Final day arrives, who will prevail in Stockholm? Next to fall Zhu Yuling, now can Chen Xingtong emulate living legend? Be quick to buy your tickets not to miss out.